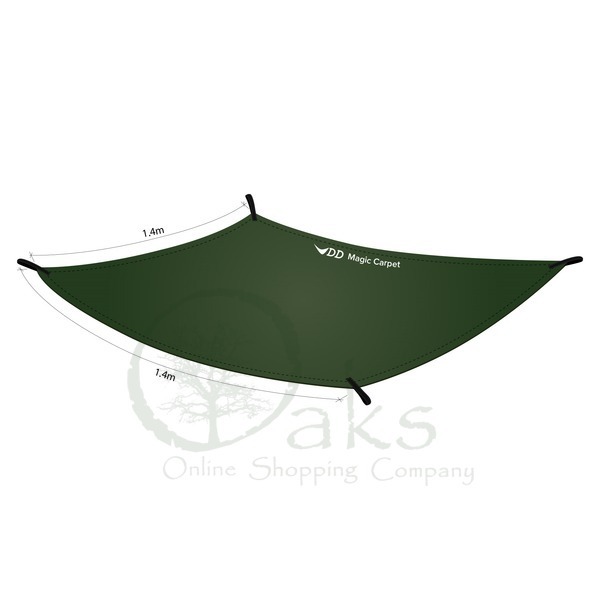 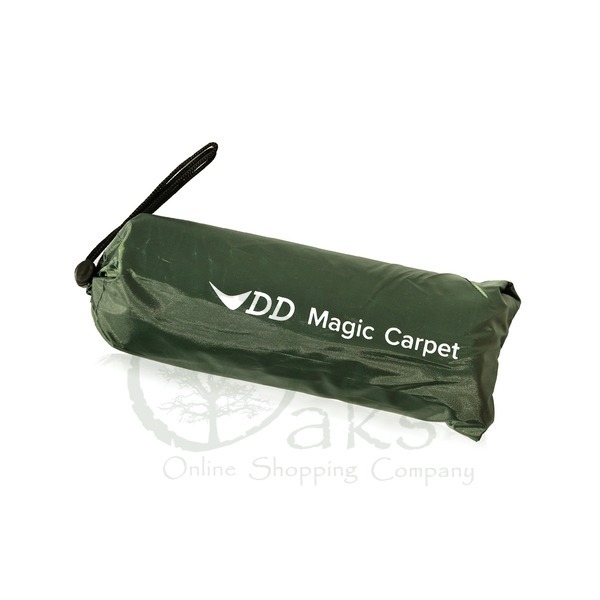 The DD Magic Carpet is essentially a pocket-sized picnic blanket that may be used as just that, but it is also designed for use as flooring under your hammock or a watertight barrier between you and the ground if you get caught in a shower or muddy environment. 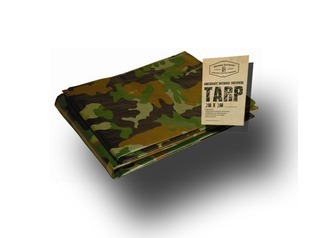 The DD Magic carpet may also be used as a mini tarp (offering 4 corner attachments), so it's a super handy outdoor accessory for bushcraft and survival use, as well a welcome addition for camping and outdoor events such as festivals and courses. 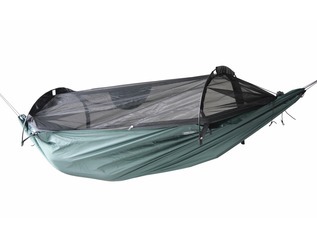 The standard size measures 140cm x 140cm and XL 220cm x 140cm (large enough for two people to lie on) and the material is 100% waterproof. 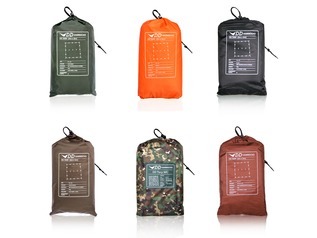 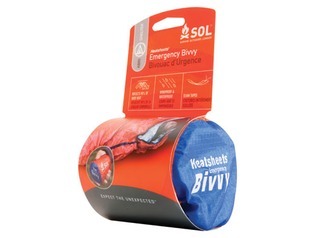 We use them for keeping kit dry so it's a multi-purpose outdoor product. 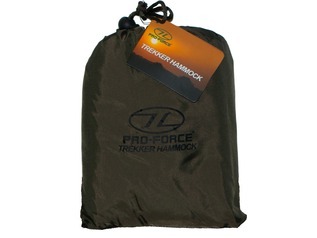 The pack size is small, approx. 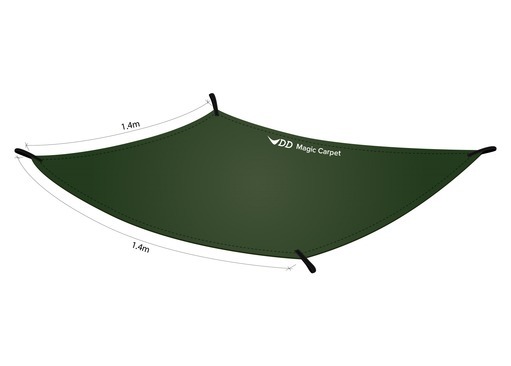 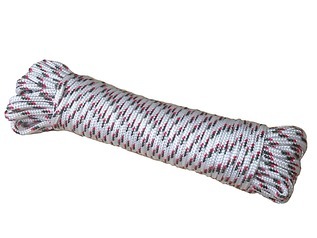 20cm x5cm and its soft so easily fits a jacket pocket whilst in its stuff sack.